Alabama police are investigating a string of crimes against transgender women, including the 22nd reported transgender homicide of 2016. Jazz Alford, 30, of North Carolina was found shot to death in a Birmingham motel room on September 23, according to AL.com. With her death, the number of known killings of transgender people in the United States so far this year has reached the total number for 2015. 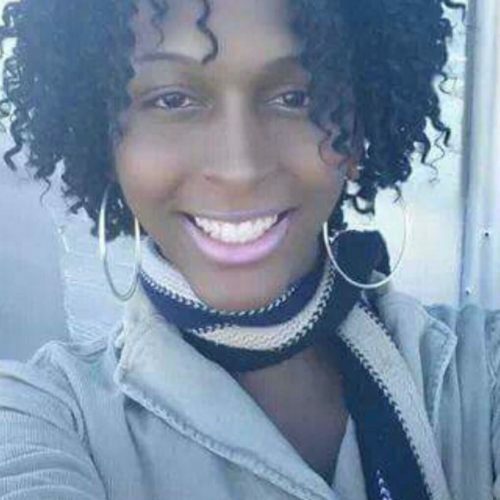 Alford, an African-American trans woman, was initially misgendered by police. But her sister Toya Milan, who is also a transgender woman, told AL.com that her death has struck a huge blow to the local LGBT community. Alford’s former airline industry coworkers remembered her fondly on Facebook. Police said they don’t yet have a suspect or motive for her death. But they have arrested a person of interested in connection with another attack on a transgender woman in Birmingham, who police said was shot during a home invasion on Monday. He also said he believes the suspect is the same person who robbed another friend of theirs at a Homewood motel. He said a gun was stolen in that incident, and he believed that gun was used to shoot his girlfriend today. Homewood police identified that victim as male, but Foster said the Homewood victim was a female. Birmingham and Homewood police have said they do not yet know if the thefts or shootings are related. “Right now, we’re investigating them separately,” Birmingham homicide Sgt. John Tanks said. The number of transgender people killed in the United States is an estimate precisely because of the frequency with which transgender women in are identified as men in reports of their deaths. It is often only after friends and family speak to the media that the true gender of these individuals comes to light.